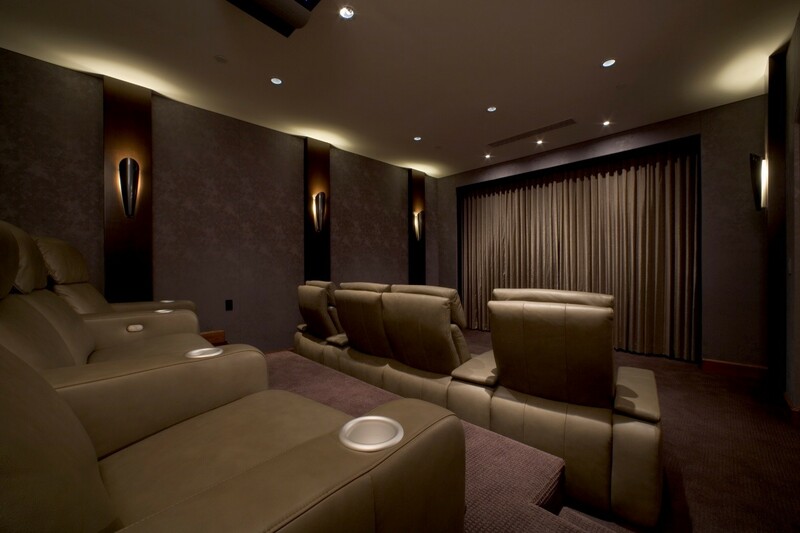 On this blog, we previously have shared many of the must-have technologies for your home theater system. 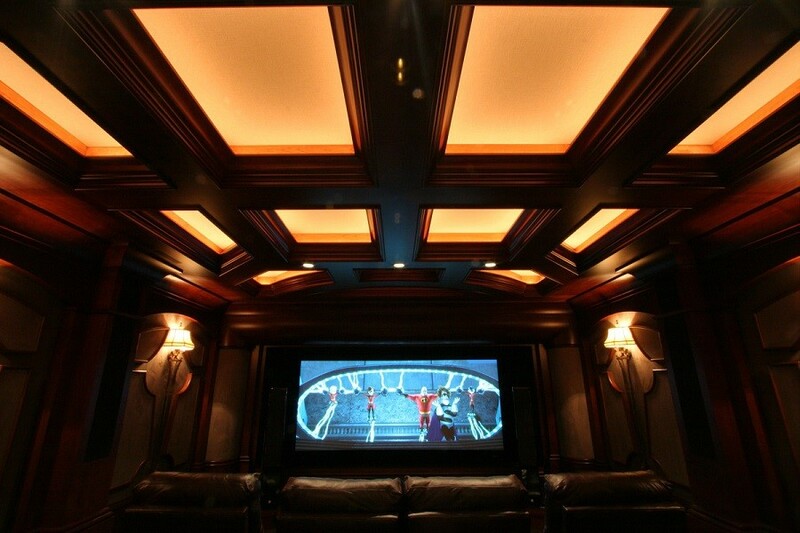 We have featured Dolby Atmos; theater automation; lighting control and much more. Here’s one thing we haven’t yet discussed, though: How can you achieve all of this, right in the comfort of your own home? 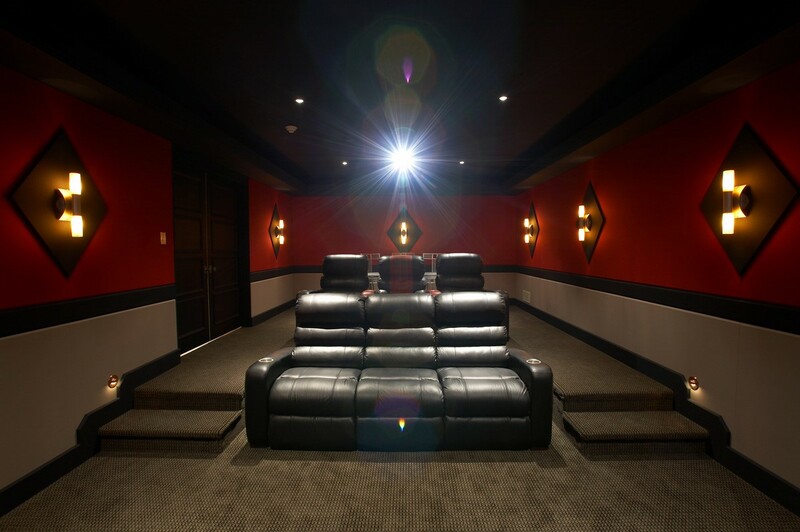 If you want the perfect home theater installation for your home in Des Moines or elsewhere in Iowa, there’s one essential factor to consider.